I just read that Taylor Swift has deleted all of her social media (this isn’t verified, obviously, because I didn’t bother checking) and has put up a 10-second (or so) video of snakes (or maybe one snake; I didn’t bother checking). 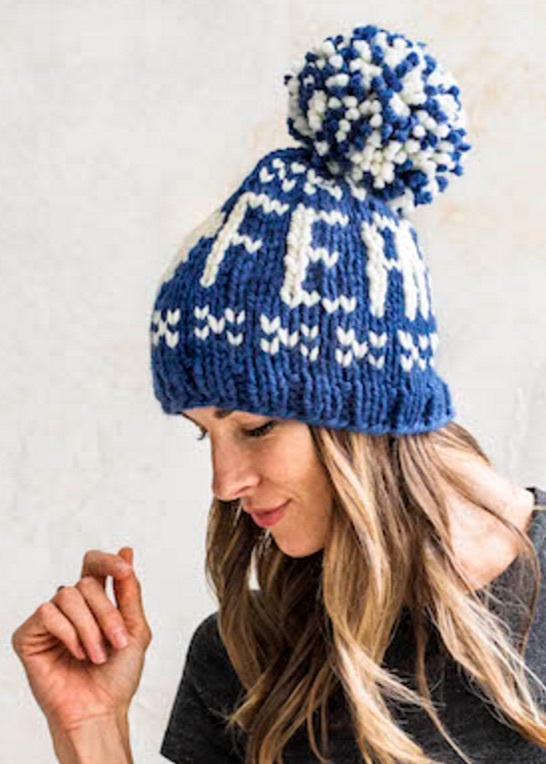 Regardless of Taylor Swift deleting anything, she’s inspired The Craftsy Blog to make a “Fearless” hat. I like the hat because it kind of reminds me of a Doctor Who TARDIS hat, but whatever it reminds you of you can make one, too – for free. Head on over to Knitting Blog – The Craftsy Blog and get the free pattern for yourself!